Artiste manager, Alex Ozone, stated that Olamide, aka Badoo, is currently the highest paid artiste in Nigeria when it comes to performing at international shows. According to Showtime, the amount Nigerian artistes charge as performance fee for shows in the UK and United States, Alex who wields 17-years wealth of experience in artiste management, exporting Nigerian music abroad through his management company, 03 Media, argued that though Davido, Wizkid, Tekno, Kiss Daniel and others are worth a fortune but Olamide is the most expensive. “The business doesn’t have a fixed price, it depends on the artiste; I cannot tell you how much each of them is worth. But like I told you, I have worked with Wizkid, Tekno, Oritsefemi, Patoranking, Davido, Terry G, Kiss Daniel, YQ, Skales, Olamide, and Timaya. 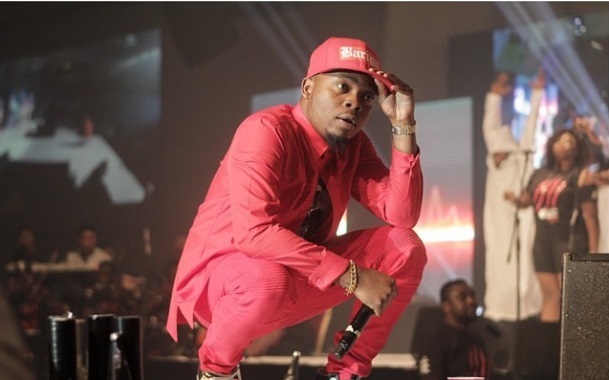 They are all good, they know their worth, but in the whole world Olamide has the highest rate”, he declared.